with the Final Expense Plan. There are important advantages to planning ahead. 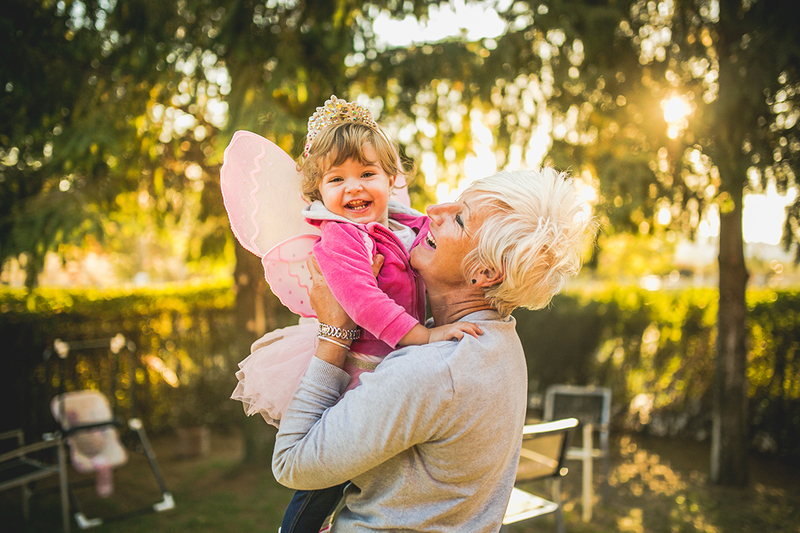 You can ensure that your loved ones are able to take care of any financial obligations you may leave behind, and it will also ensure that your final wishes for are fulfilled. 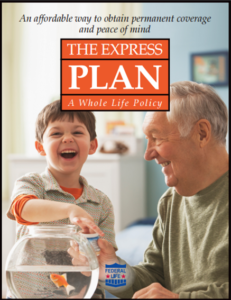 The Express Plan provides smaller amounts of coverage, so that you won’t pay for more than what you need. Premiums are guaranteed to remain level, so rates will never increase. • Premiums guaranteed to never increase to age 100.